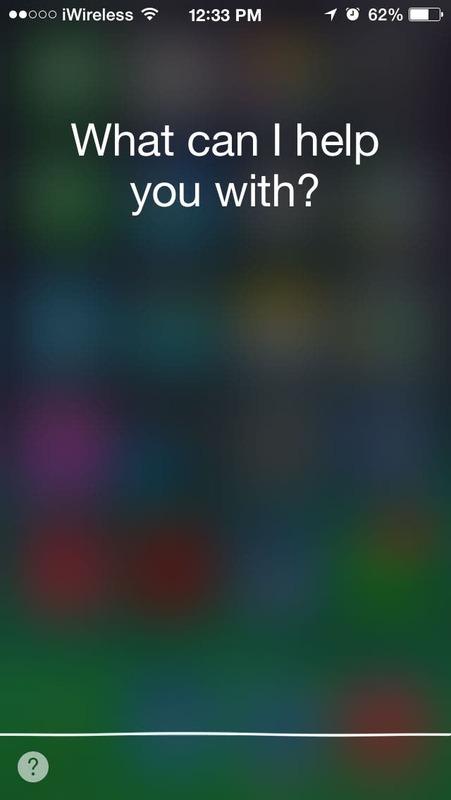 According to a survey by Intelligent Voice last fall, only 15 percent of iPhone users have used Siri in iOS7. 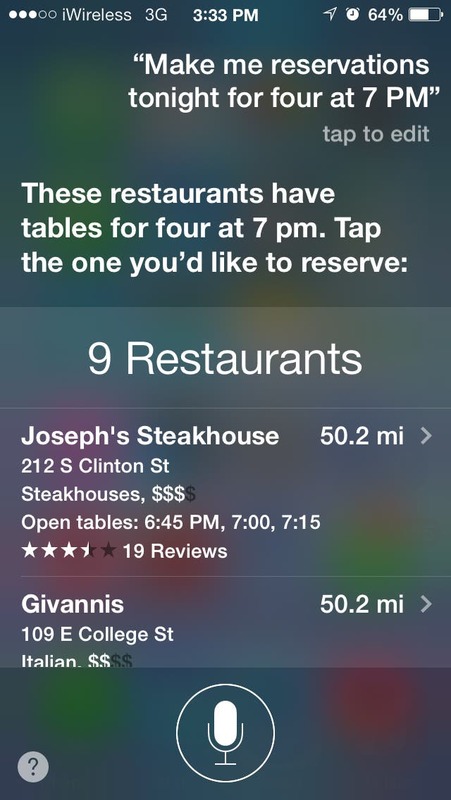 If you're not already using Siri regularly, you should be. Why? Because Siri makes doing certain things on your iDevice so much faster. For example, many of iPhone Life's Tips of the Day start by saying something like "Go to Settings>General>Accessibility." This requires you to open and scroll through two different menus. With Siri, all you have to do is say, "Siri, open Accessibility Settings." or Message Settings or Privacy Settings, you get the idea. This tip was originally published on 03/17/2014. Due to recent updates, this particular tip no longer works for devices running iOS 9 or later. I frequently turn my phone on silent while I'm at work and then forget to turn silent mode off when I get home. If this is also you, or if you have a hard time hearing your alerts, you may want to set your LED flashlight to light up every time a new message or alert comes in. Although I suspect most people still use the original female Siri voice, you've had the option for a while now of changing the gender or the accent. And now the latest update to iOS 7.1 offers more natural-sounding UK and Australian English voices in both genders, so if you haven't played around with Siri's voice, this might be a fun time to try it. But did you know you can also look up words in Mail and Safari? You know you want to eat out tonight and you know what time you want to eat. The problem is deciding where to eat. Siri can help you with that. Switch Control, intended for people with mobility limitations, is also great for anyone who fantasized as a child of making things happen with just a blink, à la I Dream of Jeannie. To enable Switch Control, open Settings>General>Accessibility>Switch Control and toggle On. Vote Now in the iPhone Life Photo Contest: Voting Ends March 3! Vote now in the iPhone Life iPhone Photography Contest! The deadline is Monday, March 3. Click HERE to choose your favorite images. The top 10 photos will be featured in an upcoming issue of iPhone Life magazine. Don't worry if you can't choose just one; you can vote for as many photos as you like. You can only vote once per day for each image though, so make sure you vote every day from now until the contest closes at 11:59 p.m. on March 3! Read more about Vote Now in the iPhone Life Photo Contest: Voting Ends March 3! Enter the iPhone Life Photo Contest: Deadline Feb. 21! It's photo contest time again. We know you enjoy taking occasional artistic shots with your iPhone, so why not get rewarded for it! Enter our iPhone Photography Contest for a chance to win awesome prizes and a spot in our magazine! 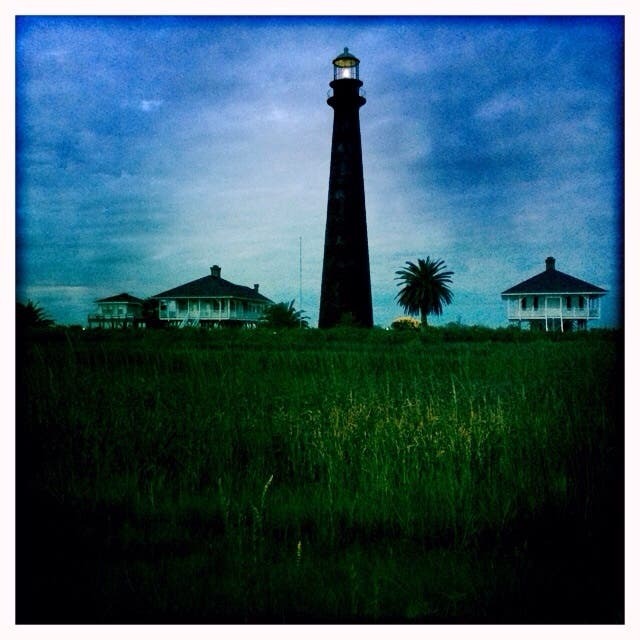 Read more about Enter the iPhone Life Photo Contest: Deadline Feb. 21!